Nippon Telegraph and Telephone Corp. said Tuesday it will invest ¥3 trillion ($26 billion) over the next five years on advanced research activities and next-generation 5G mobile communications networks. Under its medium-term business strategy, unveiled the same day, the telecommunications giant will also seek to strengthen its overseas businesses through the reorganization of group units and cut ¥800 billion in costs over the next five years. 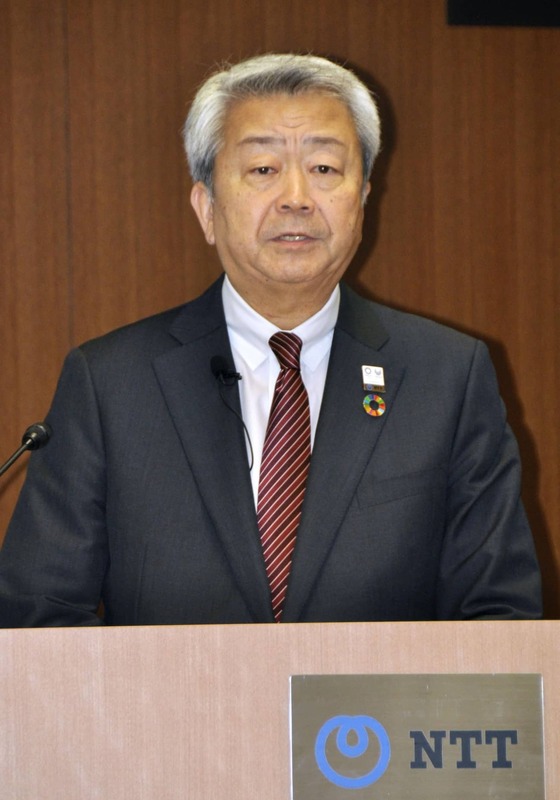 As for its cellphone subsidiary’s recent announcement that it will cut charges, NTT President Jun Sawada said at a news conference in Tokyo that the move is aimed at “leading the market” and winning customers from rivals. NTT Docomo Inc. said on Oct. 31 that it will lower its mobile phone fees by 20 to 40 percent from the April-June quarter next year, following the government’s call for cellphone carriers to lower fees. Rival companies followed suit with similar announcements. The fee cut is expected to temporarily lead to a drop in NTT Docomo’s profits, but the parent company will support the move through cost-cutting efforts. 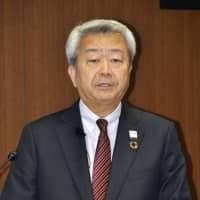 In the course of reorganizing NTT’s group units, new companies will be established by July 2019 to take charge of domestic and overseas information technology operations. NTT also plans to open a research development base overseas. NTT also reported Tuesday that its group net profit in the April-September period fell 0.8 percent to ¥559.7 billion. Its group operating profit for the first half of the current business year rose 3.1 percent to about ¥1.07 trillion, on sales of ¥5.79 trillion, up 1.8 percent. 5G services, which offer data transmission speeds 100 times faster than existing wireless networks, will serve as the base infrastructure for the “internet of things” and self-driving cars.